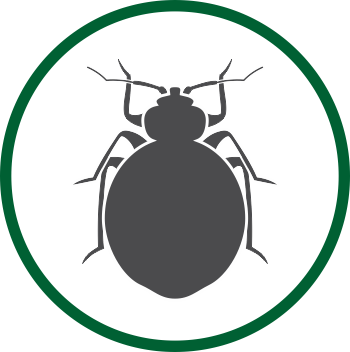 Tired of sharing your hotel, restaurant, factory or home with unwelcome critters? Well look no further than Dynamic Sanito! 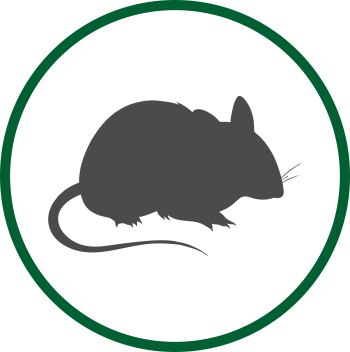 We offer pest control services in Singapore and Malaysia, and pest consultation for the entire South East Asia region, bringing total hygiene management and nearly 50 years of Japanese expertise, quality and attention to detail to a problem faced by many businesses and homes throughout the region. Pest control is challenging in South East Asia, not just because of the tropical climate. The region is becoming increasingly vibrant with multinational travellers. Consumers have high expectations for hygiene in both residential and commercial facilities. All it takes is one tweet, or one complaint on Facebook about your business, and years of hard work are undone. 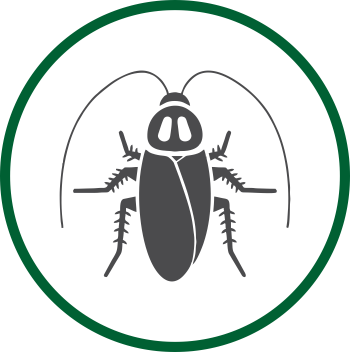 We can help manage your pest problems with our integrated pest management approach. 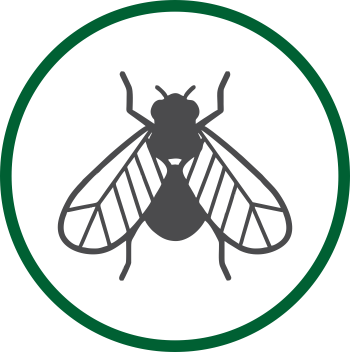 We can also help improve the hygiene levels of your facility by training your staff in cleanliness standards and removing the sources of pest infestation. Dynamic Sanito SEA Pte. 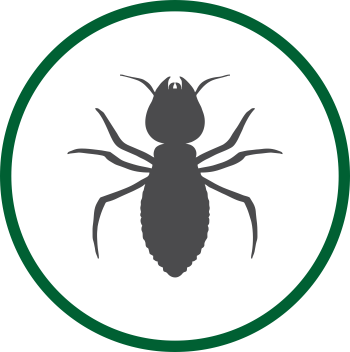 Ltd. is a wholly owned Singapore-based subsidiary of Dynamic Sanito Inc., a pest control service company in Japan. Sorry, there are no news articles to display at this time. © Copyright 2019, Dynamic Sanito SEA PTE. LTD. All rights reserved.